Due out for 3DS on March 8. 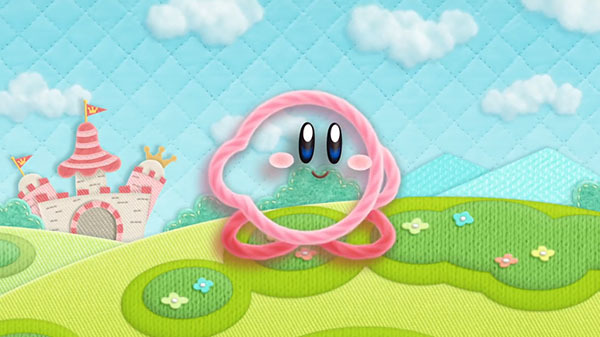 Nintendo has released a four-minute overview trailer for Kirby’s Extra Epic Yarn. Kirby’s Extra Epic Yarn is due out for 3DS on March 8.